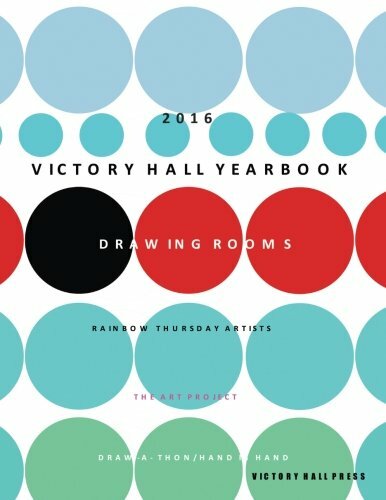 ​2016 has been a busy and productive year for us at Victory Hall Inc. and our activities are still going strong into the new year. Our Drawing Rooms exhibitions and outreach programs have brought together so many people from our ever-widening community; artists, curators, teachers, students, business people, friends, supporters, and many neighborhood visitors. This yearbook looks at the exhibitions and programs we have produced throughout 2016 and marks the opening of our fourth annual Big Small Show, a review of current painting, drawing and three-dimensional works from artists in the NY/NJ metropolitan area.